Leather lacing has near limitless use. This Black Leather Lace has a long length, over 45 inches, making it a very useful component to have on hand for medieval and fantasy LARP, reenactment, and other costuming activities. 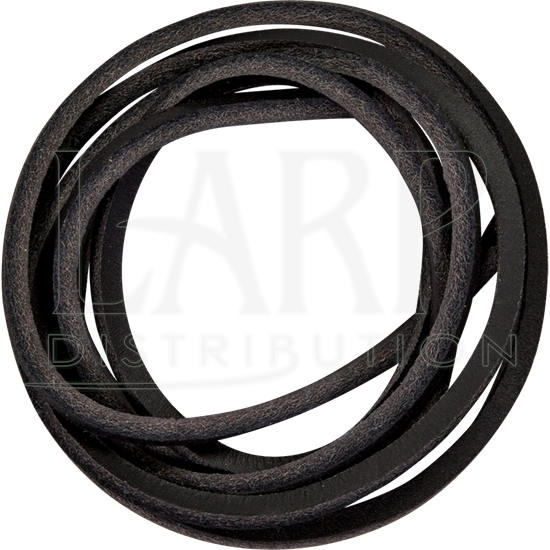 This handcrafted black leather cord can be used for armour and clothing self-customization, such as switching out the cords you have been using or attaching additional pieces. 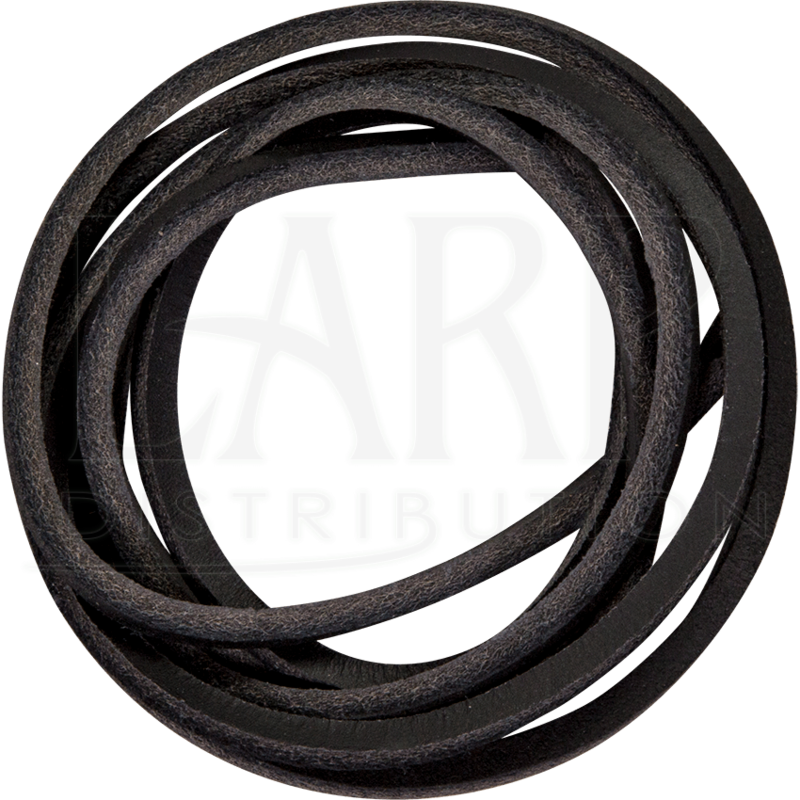 The black leather cord is also a must-have for all manner of DIY and repair, and its long length even has reenactment utility use.